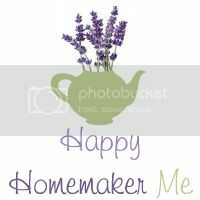 Happy Homemaker Me: She's a Curly Girl, That One! Yesterday while sitting on the ground outside with the preschoolers, one of the little girls walked up to me and caught one of my curls in her hand. "Mrs. Bluemaker," She said, twisting my hair between her fingers, "Your hair is wiggly!" So cute! I should tell Natalie that about her hair. 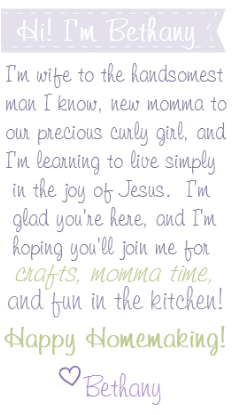 :) She's very proud of her curls!